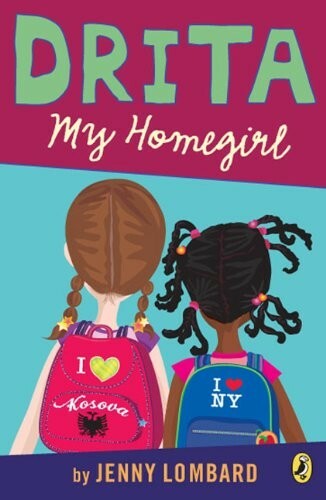 Fleeing war-torn Kosovo, Drita and her family move to America with the dream of living a typical American life. But with this hope comes the struggle to adapt and fit in. 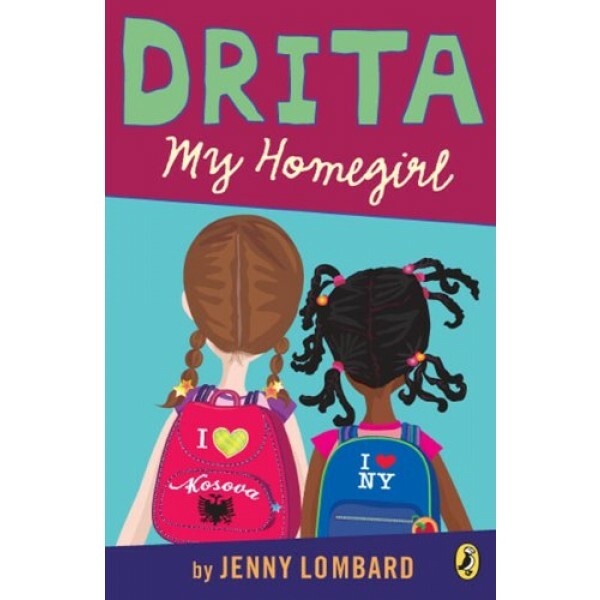 How can Drita find her place at school and in her new neighborhood when she doesn't speak any English? Meanwhile, Maxie and her group of fourth-grade friends are popular in their class, and make an effort to ignore Drita. So when their teacher puts Maxie and Drita together for a class project, things get off to a rocky start. But sometimes, when you least expect it, friendship can bloom and overcome even a vast cultural divide. A poignant story about the difficulties of leaving everything behind and the friendships that help you get through it.